Hometowns aren’t necessarily any safer than exotic shores. After his wife was killed in a robbery-gone-wrong, Dan Wesinski left New York behind to take the position of Police Chief in tiny Weaver’s Circle. Dan hoped he could do for the sleepy little town what he hadn’t been able to do for his wife. Soulmates should live happily ever after. But Cooper and Emma weren’t so lucky. Torn apart by tragedy after a car accident takes a life, the two live as shadows of their former selves. But when a dangerous group, The Ridgeliners, blows into town bringing guns, drugs and women with them Asheville, North Carolina braces for impact. 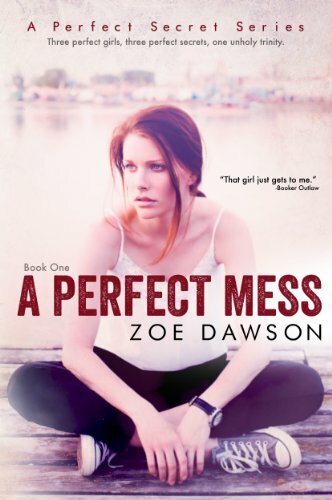 After witnessing a murder Emma becomes their most-wanted. Cooper, a police detective, has no choice but to protect the woman who once made up his entire world. And still does. Together, Cooper and Emma struggle to face down their past and the demons that came in their wake. The two must embark on a deeply emotional and difficult journey to find their way back to each other. But will they have a second chance once the Ridgeliners seize the city? Cooper will do anything to be with Emma again. Including wage a one-man war against an army bent on destruction. Danielle “Dani” Davidson vows to just say no to workplace romances after her first one ends very badly. That’s just one reason she doesn’t trust any man with her heart. So why can’t she get cameraman and co-worker Evan Sanders out of her mind? Evan is twice shy, too, after a Gulf Shore Aquarium colleague he dated stomps on his heart. But he’s intrigued by Dani’s shyness, intelligence and low-key sexiness. 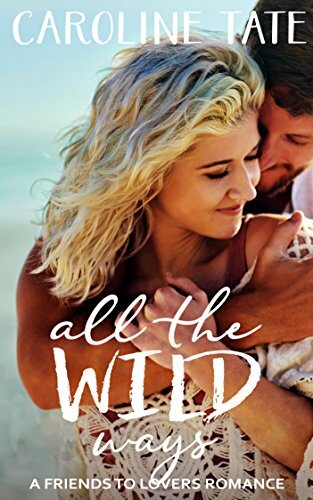 Sharks, a stingray and an orphaned baby dolphin help bring them together, but will Dani’s inhibitions and Evan’s career aspirations tear them apart? She always knew what she wanted, but it wasn’t what she needed. 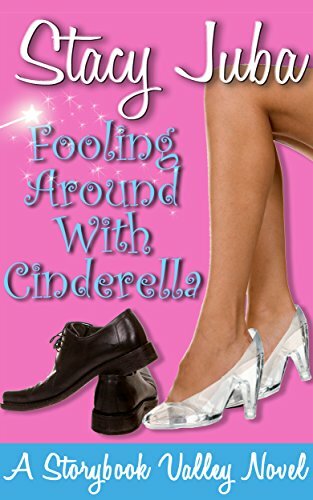 Playing Cinderella at a fairy tale theme park transforms Jaine’s ordinary life into chaos that would bewilder a fairy godmother. Secretly dating her bad boy boss and defending herself from the resident villain means this princess needs more than a comfy pair of shoes to restore order in her kingdom. Book one in the Storybook Valley series, a blend of sweet romance, humorous chick lit, and fairy tale fun. On a perfect night when I least expected it, he asked me to marry him. I wasn’t ready for it then, or for everything that came after. Two years later, a phone call sends me running back to the last place I thought I’d be-Fortuity. And once again, I find my walls crumbling and falling for the man who once broke my heart. Searching for a new future. A former Military Police, Fort Besingame wants to run for Sheriffâ, but convincing the townsfolk Fort intends to put down roots in the small community is going to take more than words. He needs a bride. Cori Walters will never get a life if she stays in the rural Texas town where her father’s criminal legacy taints everything. 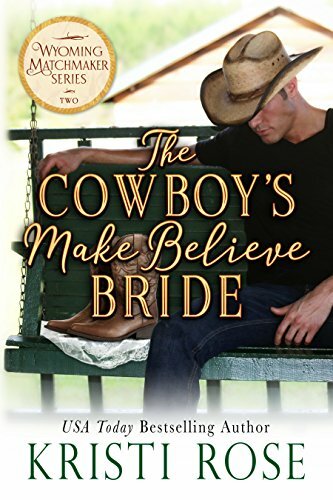 When she accepts a temporary job posing as a fiancé in Wyoming, Cori decides this is the new start she needs. Until she realizes her pretend groom-to-be is someone she knows. And hates her. He’s bound by rules. She’s desperate for freedom. Danica Danstead needs to get away from it all. Jack’s Bay, Canada, is the perfect spot until she meets one man who riles her like no other. Parker Bowles has a heart as big as the northern Ontario outdoors he loves so much. But he doesn’t know why the moody and unpredictable Danica had taken such an immediate dislike to him. But it takes an unexpected night in a park to show them both that it was worth taking a second look. 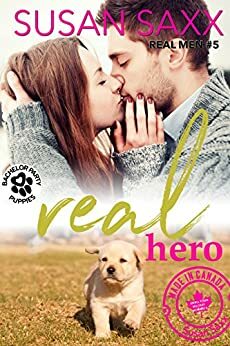 Come to Jack’s Bay this Fall and find out what HERO really means. A tormented ex-SEAL and an abandoned puppy. The man, cursed with the surname Hero. The puppy, the scrapper of the bunch. An unlikely pair, thrown together–better off without each other. But fate had different ideas. It took a heartless villain, a woman of unusual sight, and a small town that wouldn’t let go. A man and a puppy. One person could cause trouble for Audrey Allen’s budding Texas senator career, journalist Ethan Tanner. He cunningly joins her for Thanksgiving at her family home for an in depth look at the candidate. 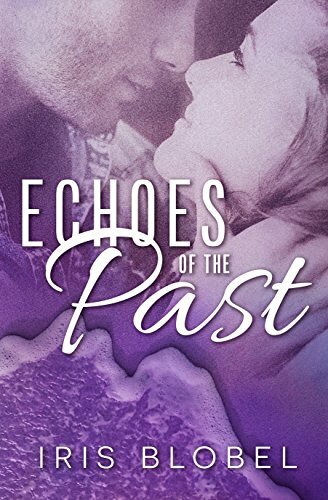 Memories and grudges run deep from an old tragedy in the small East Texas town. Prejudices and priorities change in this swirl of family drama, defied expectations, and love despite all odds. The Garrett I grew up with was my best friend’s older brother, the one guy I could confide in. But ten years ago, tragedy struck at Lake Carson. It flipped both our worlds upside down. I recovered the best I knew how, but that afternoon changed Garrett. Now he’s irreverent, emotionally distant, and stubborn. We’ve shared a few casual nights together. But those are in the past. I know better than to let myself have him again no matter how bad he craves me. Every time I see him, it’s pure tension. But his tempting ways keep drawing me back for more. With our shared pain from the past resurfacing, will he open himself up long enough to let me in for good? Or will that dreadful afternoon at Lake Carson have sealed our fate for life? One is tied to home by commitment and responsibility, the other is running from those same ties. 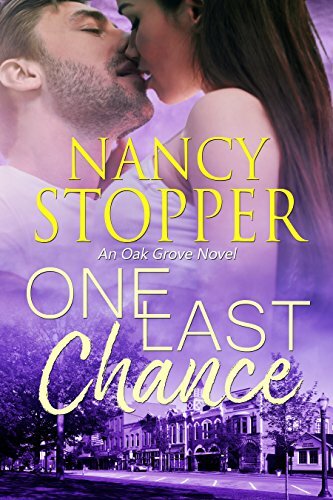 Can they find common ground or will their attraction be just one more memory from the road? When he walked into her bar, Maggie Castle decided to have a little fun. For once. But once Josh got into her bed, he also climbed deep into her heart. Something Maggie wasn’t expecting. Josh thought he was in town for a rest stop. He didn’t expect to like the small mountain town so much. To like the owner of the Tiger Cafe, so much. 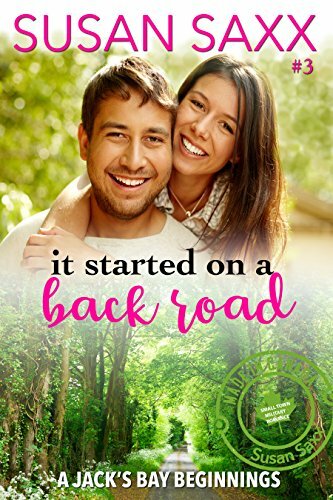 Born and raised in the quaint mountain town of Saratoga Falls, where everyone knows everything, Samantha struggles to escape the harrowing night that changed her life three years ago. 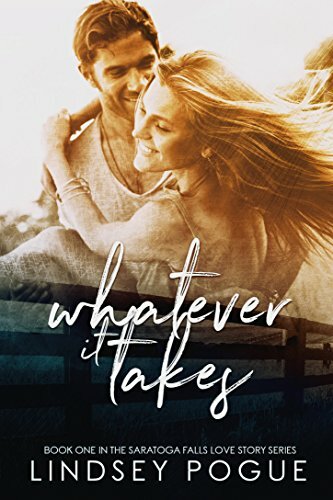 While she finds solace in the hard work that keeps her father’s ranch afloat, her guilt and heartbreak makes it impossible to completely move on or to forget. 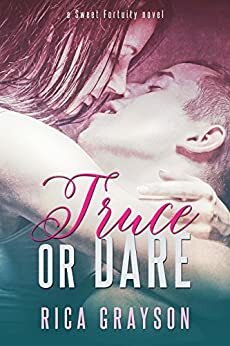 But when Sam’s past comes rumbling back in a lifted, cherry-red pick-up truck, it’s all Sam can do to keep her wits about her. 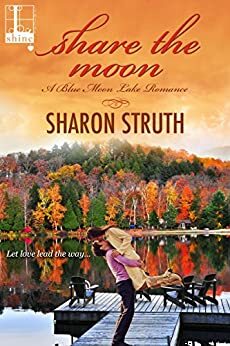 A heatwave, a pair of familiar blue eyes, and a camping trip with friends will leave her questioning everything she’s become in the wake of the most horrific night of her life. I’m not the good guy – not the guy you take home to meet Daddy. I’m the man you pay, the one who makes you scream. I pleasure women for a price. I don’t commit. I don’t date. I don’t fall in love. But then I meet her. The first moment I see her, I know she’ll be trouble. She wants me, and I want her. From two different worlds, it can be nothing more than a fling. So the plan is simple: we do this, meet this thing between on us head on. And then we move the hell on. It’s simple. Until it isn’t. Too raw, too beautiful, too dangerous to ignore. 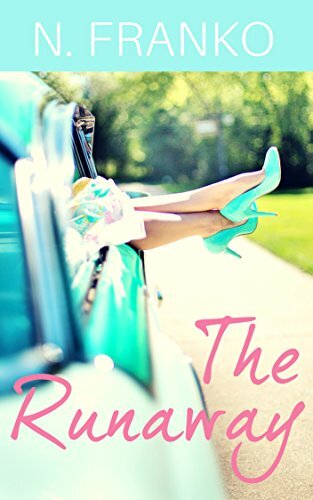 Valerie, a waitress at the local diner, watches while all her friends seem to be falling in love. She hates the thought of spending another Valentine’s Day alone. When mysterious gifts start to show up from a secret cupid, she starts to think this Valentine’s Day might be different. 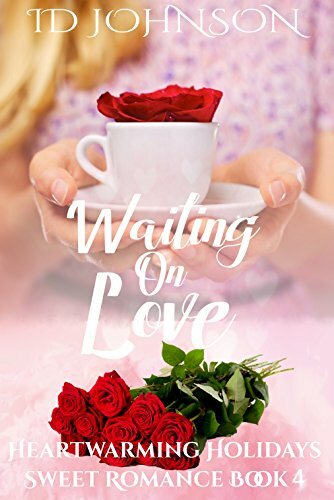 Will she find true love or keep waiting on love? 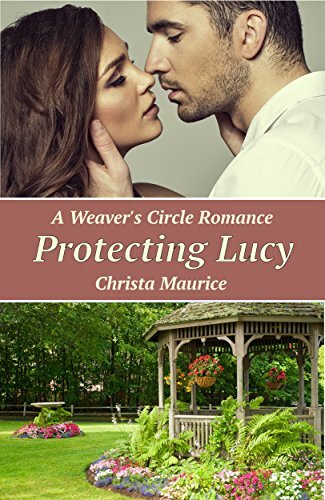 This is a stand-alone sweet romance with Christian themes. In Share the Moon you’ll find a small town, a big lake, old secrets and ever-raw losses. 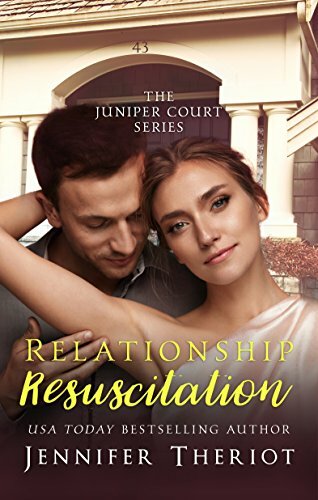 Sophie Shaw is days away from signing a contract that will fulfill her dream of owning a vineyard and give her much needed fresh start, but businessman Duncan Jamieson’s counter offer blows hers out to sea. His offer, however, hinges on a zoning change approval. 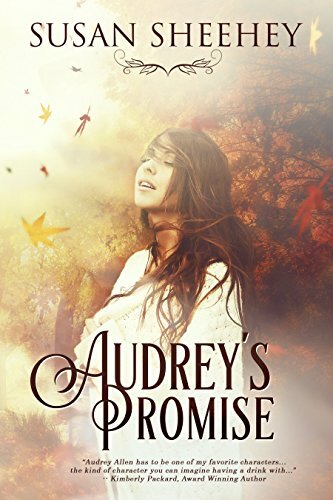 Bribery rumors threaten the deal and make Sophie wary of Duncan, yet she cannot deny his appeal. When her journalistic research uncovers a Jamieson family secret, trust becomes the hardest lesson for them both. Rachel Bennett has had enough. She’s finally found the strength to leave her boyfriend. But the hurt runs deep, as do the family secrets that drove her down the spiral of self-destruction. 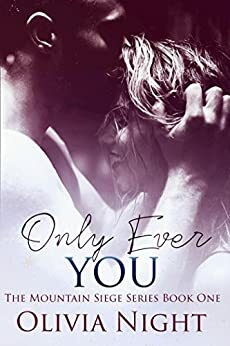 Sawyer Truman has loved Rachel as long as he can remember. But she’s with an abusive boyfriend. After too many calls to her house, he convinces Rachel to leave Shane. What he didn’t expect to happen was to find her in his guest room. As Rachel heals from her abusive relationship, they grow closer. But will a lingering family secret threaten to ruin Rachel’s fragile psyche? Will Sawyer’s unspoken love for Rachel survive and grow? Looking for more book boyfriends?